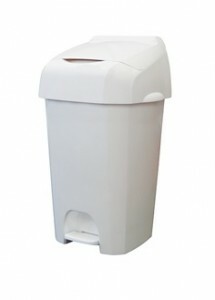 Looking for Nappy waste collection and disposal services in Southport - Merseyside? Call the experts now and get the right service suitable to your premises. Nurseries can and do produce a large quantity of waste including incontinence waste, swabs, gloves, aprons, spill kits to sanitary waste, ensuring you have the correct collection and disposal service in place can be a daunting process. Collecting, disposing and managing all types of waste means we can guarantee we will provide what you need when you have a requirement, with collections as and when you need us. We are just a call away to help you choose the right type of waste collection and disposal services with the right frequencies that are efficient, reliable, and value for money. Using one clinical waste specialist to manage all your waste streams make sense no more multiple invoices or calls to various companies, with us we can take care of all your waste with single source invoicing. We make it our responsibility to ensure we keep you legally compliant by providing an expert professional service. You can be confident when you choose us to manage your waste it will be disposed of correctly in line with legalisation and that the products and services we offer are, safe, clean and compliant. Supplies – Aprons, Gloves, Toilet Tissues etc. As a waste producer do you know if you are complaint? 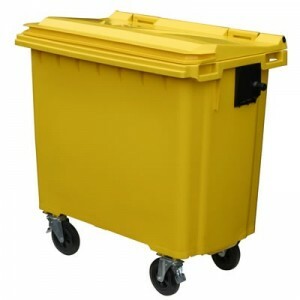 Do you know how effective or if your waste disposal service represents value for money? Not sure? Then talk to Principal Hygiene we can help you with advice and support ensuring you have the right services in place that delivers value for money, is compliant and meets your waste disposal needs. Trust Principal Hygiene for Nappy Waste in Southport and surrounding areas.